Kansas City, Mo. — Invicta Fighting Championships today revealed the entire fight card for Invicta FC 14, which will stream live and exclusively on UFC Fight Pass on Saturday, Sept. 12, from the Municipal Auditorium in Kansas City, Mo. 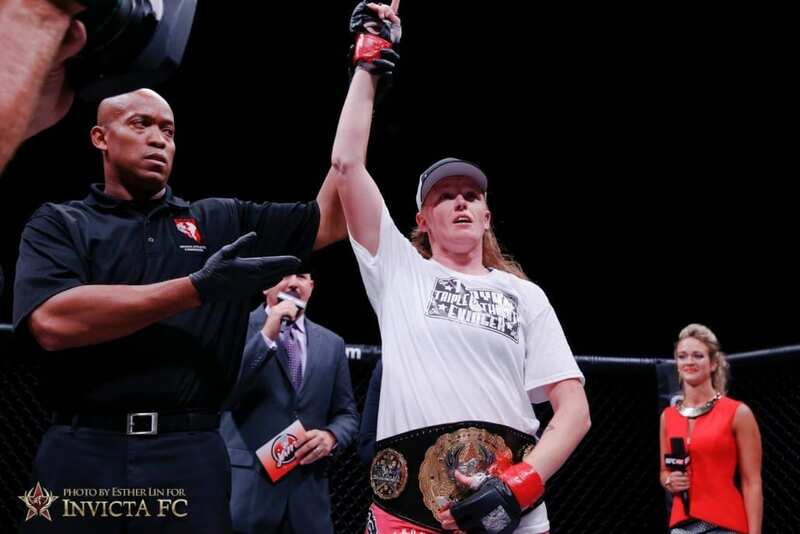 Headlining the event will be a bantamweight title fight between recently crowned champion Tonya Evinger (16-5) and unbeaten Swede Pannie Kianzad (8-0). 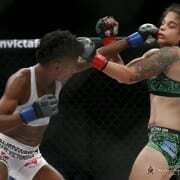 The previously announced strawweight title fight between champion Livia Renata Souza (8-0) and No. 1 contender Alexa Grasso (7-0) has been postponed until a later date due to an injury that prevented Grasso from training. 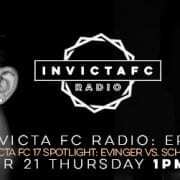 The veteran Evinger earned the 135-pound belt with a fourth-round TKO of Irena Aldana at Invicta FC 13 in July. 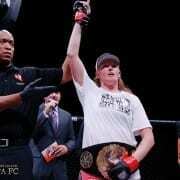 The win marked Evinger’s fourth straight win inside the Invicta cage, and seventh straight overall. Kianzad made her promotional debut at Invicta FC 13 and earned a unanimous decision win over Australia’s Jessica-Rose Clark. The 23-year-old held gold under the Cage Warriors banner prior to signing with Invicta earlier in 2015. In the co-main event, former strawweight titleholder Katja Kankaanpää will look to rebound from her Invicta FC 12 title defeat when she takes on undefeated DeAnna Bennett. Tickets for Invicta FC 14 are available now through Ticketmaster.